Rachel Glennerster, one of the authors of Running Randomized Evaluations, is writing about how we can plan to rebuild, post-Ebola. The blog can be found on runningres.com/blog. 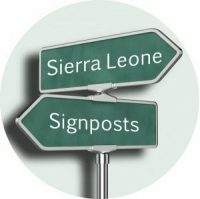 In her first post she provides some thoughts about rebuilding the economy: Planning for a post-Ebola West Africa: Part 1: The economy .